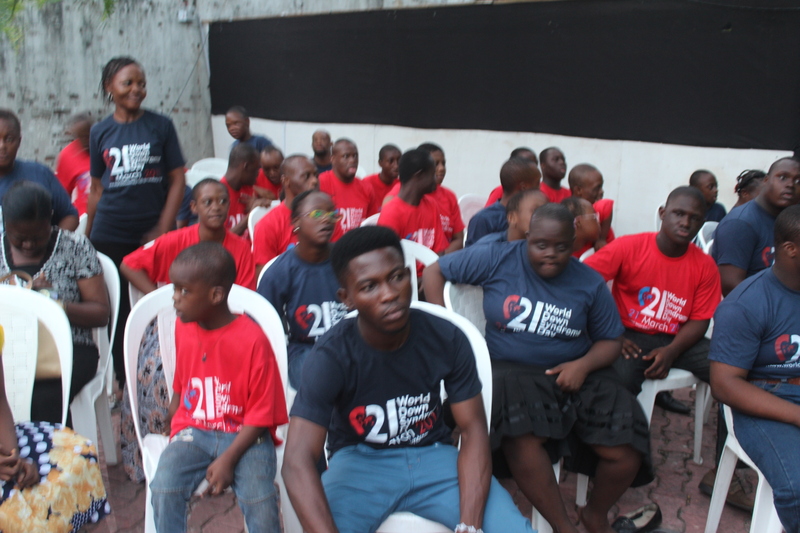 It is under this harrowing and ugly backdrop that Down Syndrome Foundation Nigeria (formerly Down Syndrome Association) evolved on the 4th of December 2001, with the avowed commitment to bridge the gap between children and adults with Down syndrome (DS) with the rest of the society, through a support system that seeks ultimately to integrate them into the mainstream of the society which they belong. 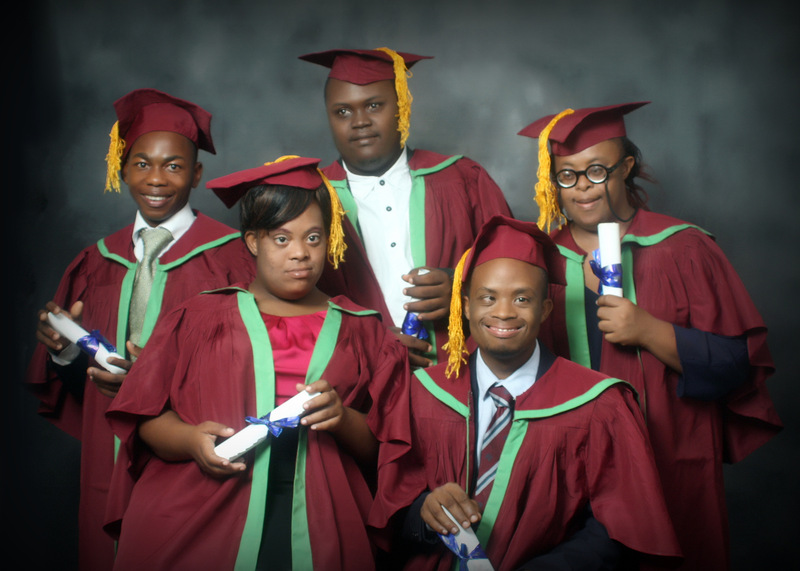 This commitment is rooted in the firm belief that if given the necessary encouragement and enabling environment to grow like others, people with DS can, and do actualize their potentials and live fulfilled lives. • To provide information and support for people with Down syndrome, their families and care- givers, as well as being a resource for interested professionals.